In May 2018, the new General Protection Regulation will be introduced in the UK, making significant changes to the way that employers handle their employees’ data. Here, we take a look at what employers need to know. 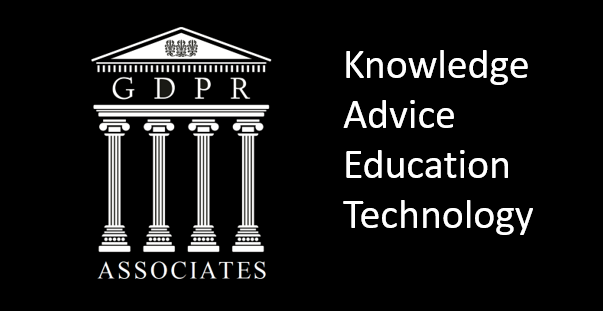 The Data Protection Act 1998 (DPA) currently sets out what information is classed as ‘data’ and how employers should manage the ‘personal and sensitive data’ of their employees, it is intended to ensure data about individuals is not used in an unfair and unlawful way. It also provides for a mechanism for employees to be able to see the data that their employer holds on them i.e. a Subject Access Request. This will build on current legislation and provide more protection for consumers and more privacy considerations for organisations. It will put the onus on companies to change their “entire ethos” on data protection with the main focus on increased accountability and transparency to how organisations hold data. Maximum fines for very serious instances of non-compliance will increase from £500,000 to £20 million or 4% of an organisation’s worldwide annual turnover, whichever is the highest. With maximum fines increasing so significantly, employers must be sure they are comfortable with the changes. The starting point is likely to be a review of all data protection documentation in place to ensure it remains valid.